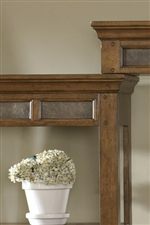 The Hearthstone Writing Desk with Hutch by Sarah Randolph Designs at Virginia Furniture Market in the Rocky Mount, Roanoke, Lynchburg, Christiansburg, Blacksburg, Virginia area. Product availability may vary. Contact us for the most current availability on this product. 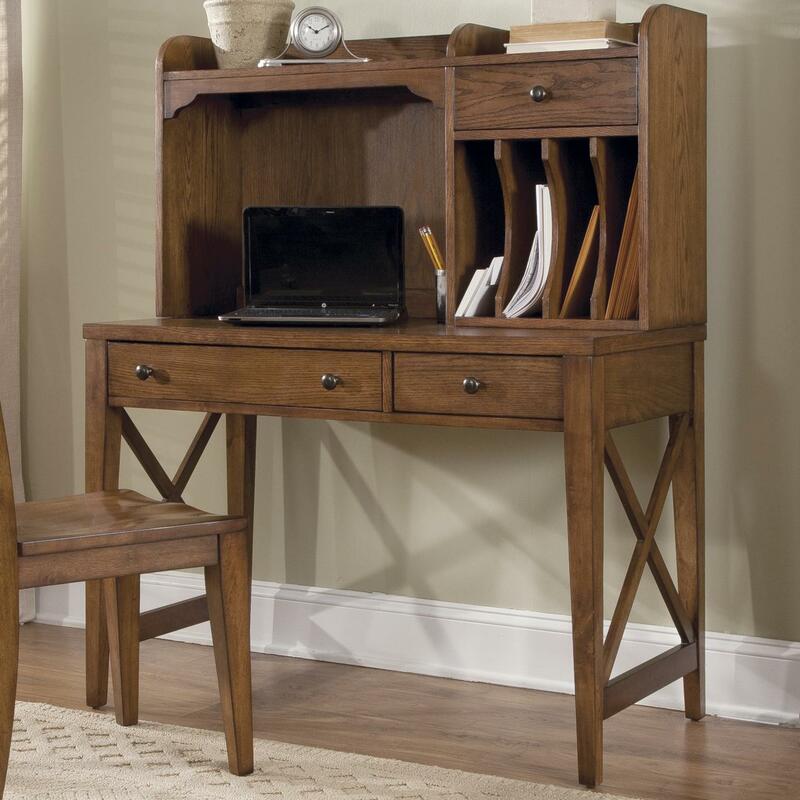 81367 Writing Desk Hutch 1 44" 12" 24"
81364 Writing Desk 1 44" 22" 30"